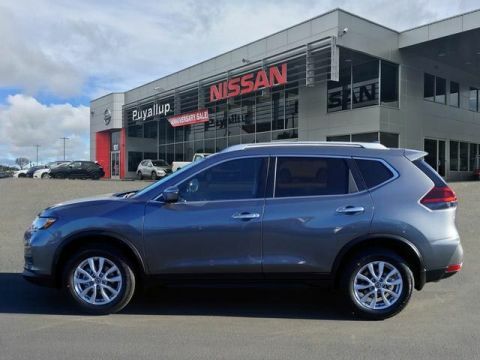 Whether you’re looking for a new Nissan Rogue, a new Nissan Altima, or even a used car, you can save by trading in your used vehicle! 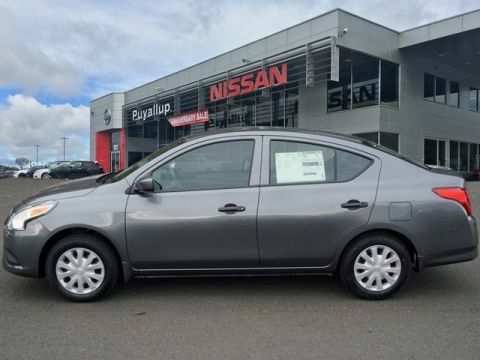 Use the car trade-in value calculator at Bill Korum's Puyallup Nissan, and you can get a reliable estimate on your used car. 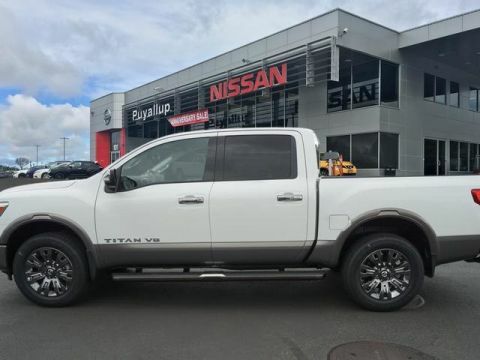 This can help you know what to look for as well as stay within your budget when you arrive at our Puyallup Nissan dealership for a new or used Nissan model. 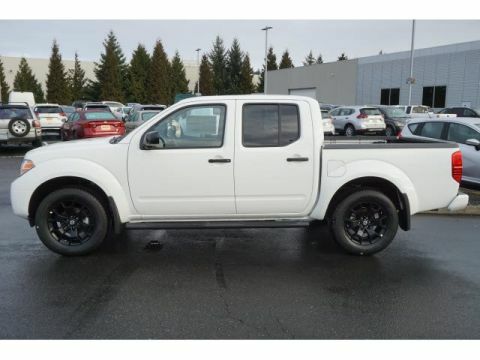 Enter in a few pieces of basic vehicle information, such as your make, model, VIN, and some other necessary fields. 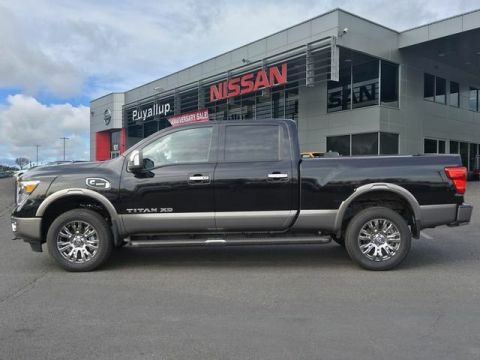 Then, our friendly staff will get in touch with you, so that you can save more on your upcoming purchase. 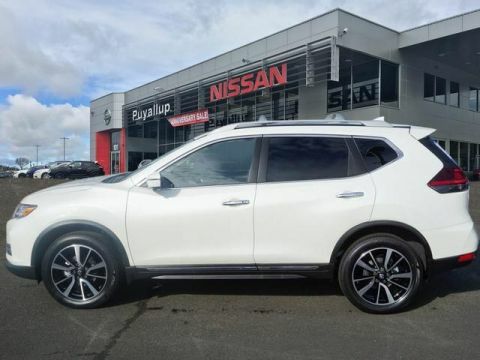 If you have any questions about the trade-in process and how we determine your used car trade-in value, or if you’re ready to explore our inventory of new Nissan cars for sale in Puyallup, contact us. Otherwise, you can enter your information and value your trade at home! 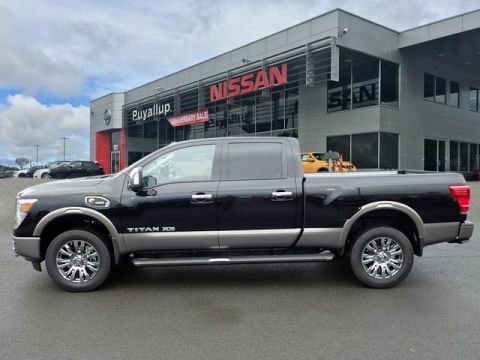 Why Bill Korum's Puyallup Nissan? 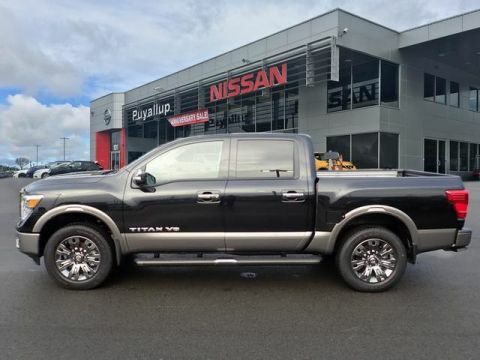 Whether you trade in your old model for a new one or you sign a lease with us, we at Bill Korum's Puyallup Nissan want to ensure you get the service you need. 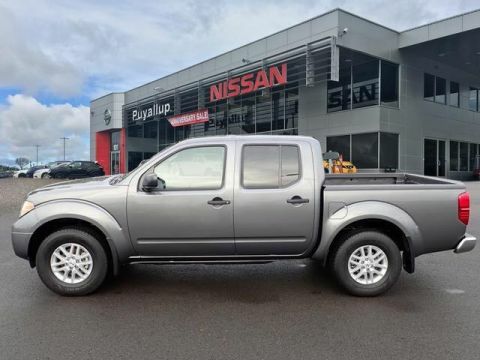 Keep up with regular maintenance with our service center, find the genuine Nissan parts and accessories your model needs at our parts department, or save more with our new and used vehicle specials on top of the money you get when trading in your current vehicle. 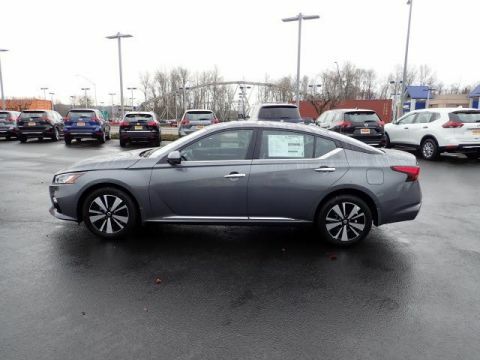 Learn more about our services or the Kelley Blue Book value of your vehicle, schedule a test drive before choosing your next Nissan, or contact us today with any questions!